'Manu', a crowd-funded film starring Goutham and Chandini Chowdary, will be released by Nirvana Cinemas. The film is touted to be way too experimental, coming with new-age techniques. Its budget is modest and it's the costliest crowd-funded film in Tollywood's history. 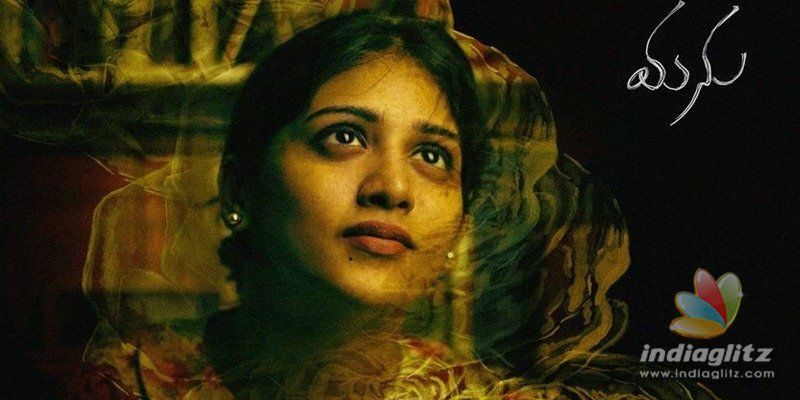 Written and directed by Phanindra Narsetti, who has made short films in the past, 'Manu' has music by Naresh Kumaran and its cinematography is by Vishwanath Reddy. Set Designing is by Shiv Kumar. Sound Designing is by Sachin Sudhakaran, Hariharan (SYNC CINEMA).